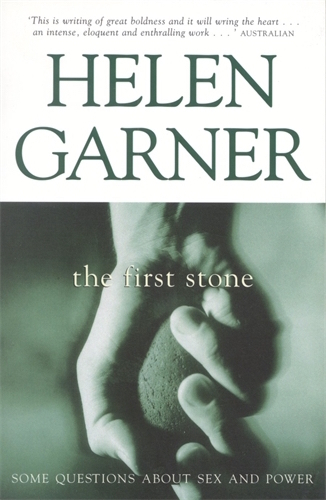 When I studied The First Stone by Helen Garner at the University of Technology, Sydney as part of a Master’s degree in Professional Writing, I noticed that there were two camps: those who loved her book, and those who saw her as a traitor to the feminist cause. It made me ask myself whether I, too, was such a traitor. I was in the former camp, but many of the (younger) women belonged to the other side, along with (I think) the male teacher at the time. Admittedly, this was one of her more polemical works, in that it dealt with her support of a master at a Melbourne university college, who in 1995 was accused of sexual misconduct towards two female residents. The main reason for her support, I gathered, was her compassion for the master and his family, over what she saw as a minor incident that could have been handled differently. Instead, he and his family had to suffer the ignominy of his sacking and public disgrace. More recently, I have been part of a book club whose members chose to study Garner’s first novel, Monkey Grip, set in the seventies in Melbourne. Again there was a polarising effect: we either loved or hated this fictional work based on Helen’s diaries from the time. The book revolves around the lives of members of a communal household and their friends, focusing for the main part on Nora and Javo who are in a co-dependent relationship, he addicted to heroin, she simply love-addicted. They are typical of the hedonistic, often anarchistic, youth that congregated around certain places, such as university campuses, in the 60s and 70s, intent on experimenting with life-styles, drugs and sexual freedom. 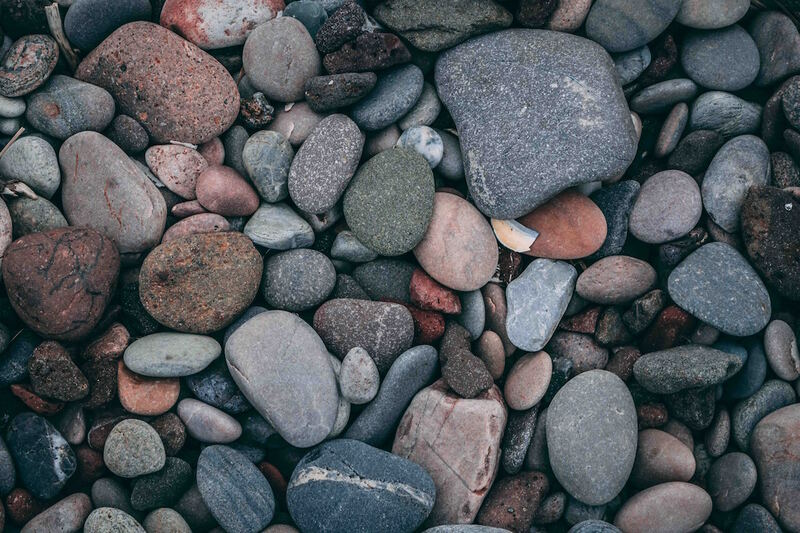 The strength of the novel is its recording of a social movement at a moment in time that in itself polarised society and widened the generation gap for years to come. Tempers flared during the discussions, one side having only positive things to say about the book, the other side seeing only its flaws. “So honest and brave!” said one side, “A truthful historical account of the 60s and 70s as a poetic/creative era of experimentation, symbolised by the poetry throughout.” “It needs a good editor!” said the other side. I quite enjoyed your “book report” on Helen’s works and how they have been variously received. As always I am entertained by your writing. Thanks for stopping by, Harry. I enjoy yours, too. Yes, I thought they were so good.